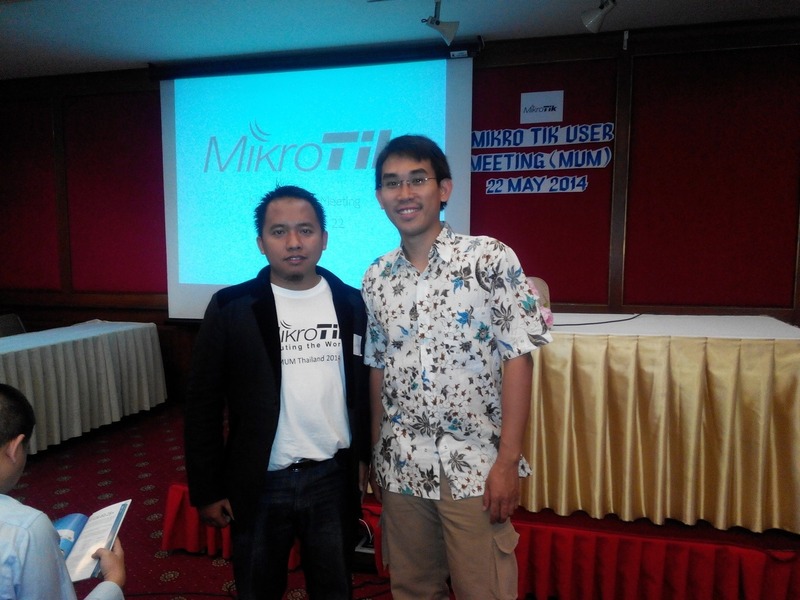 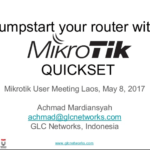 GLC is visiting MUM (Mikrotik User Meeting) thailand, 22 May 2014, located at Indra regent hotel, Bangkok. 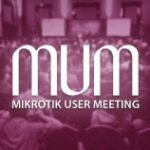 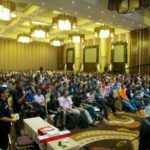 This is the first MUM in Thailand, and there are more than 100 participants attend the meeting. 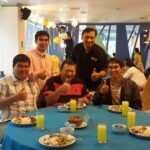 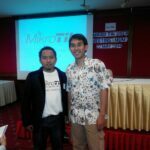 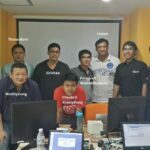 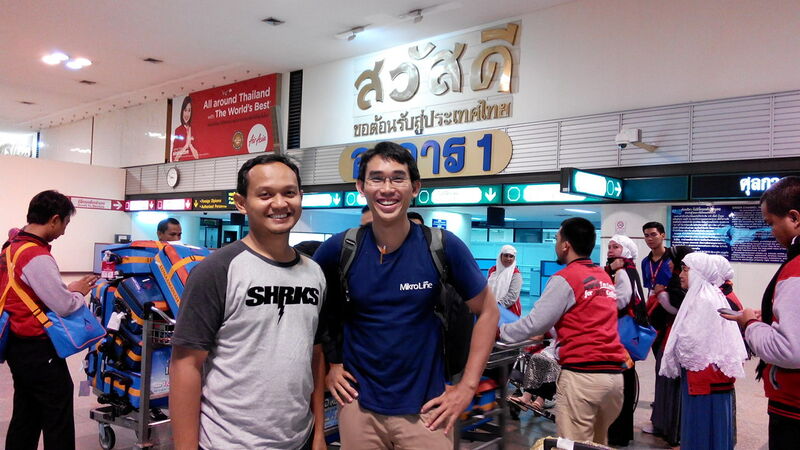 meet a trainer from indonesia who attend MUM in Thailand.